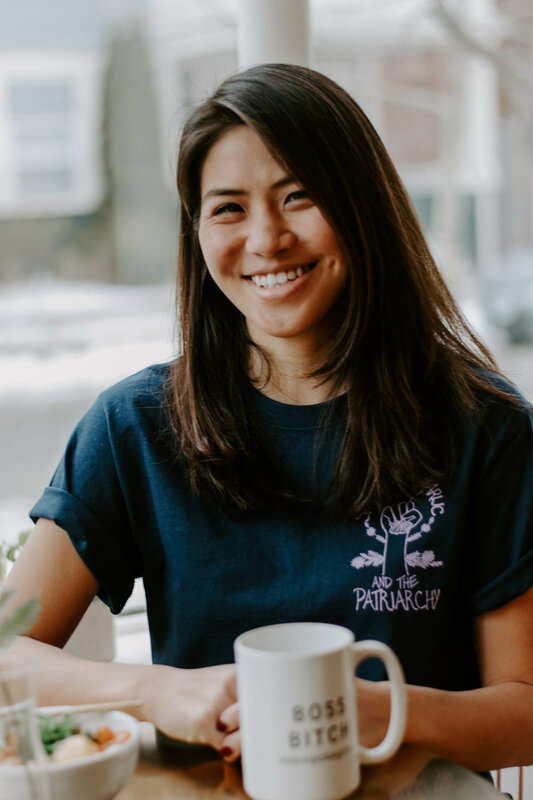 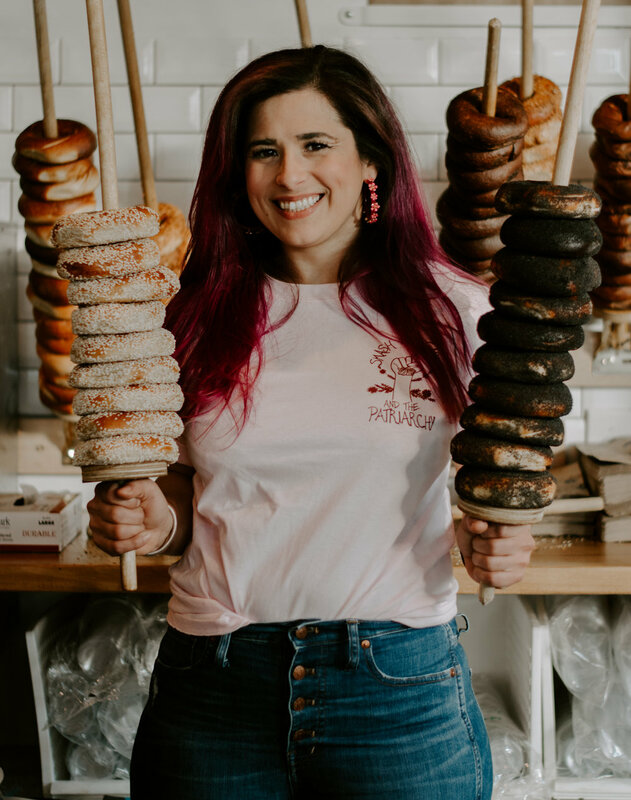 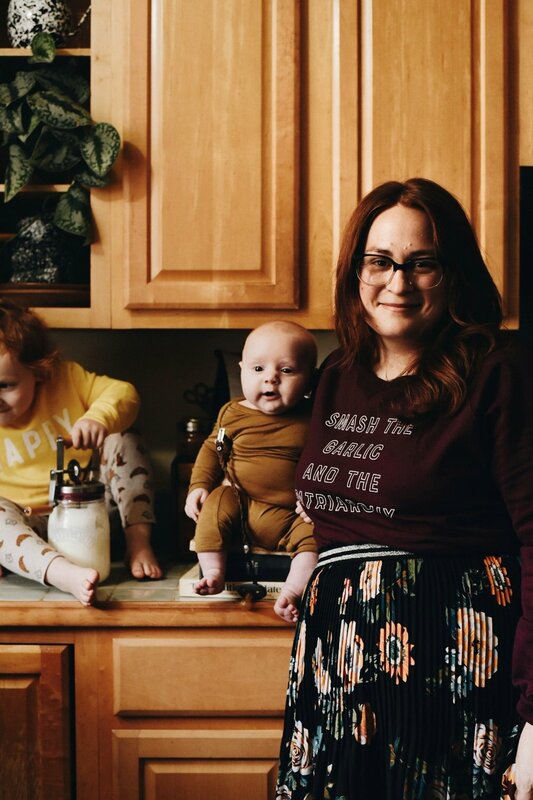 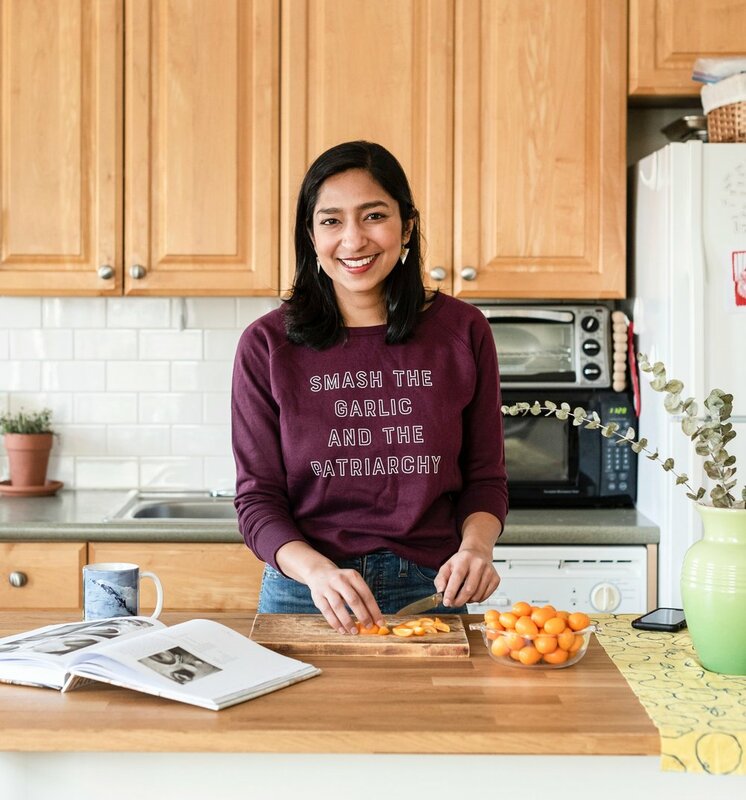 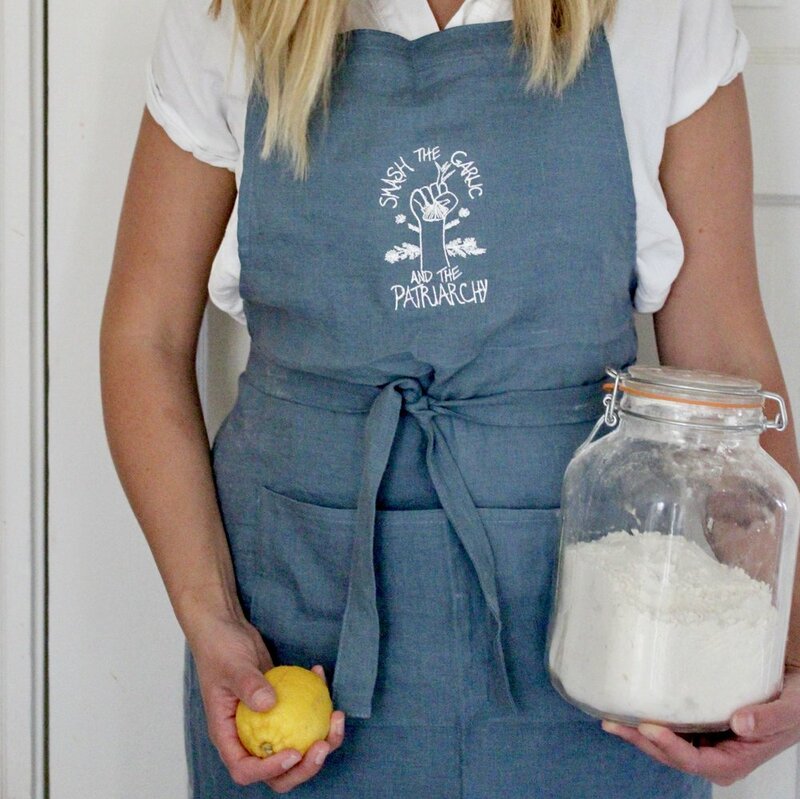 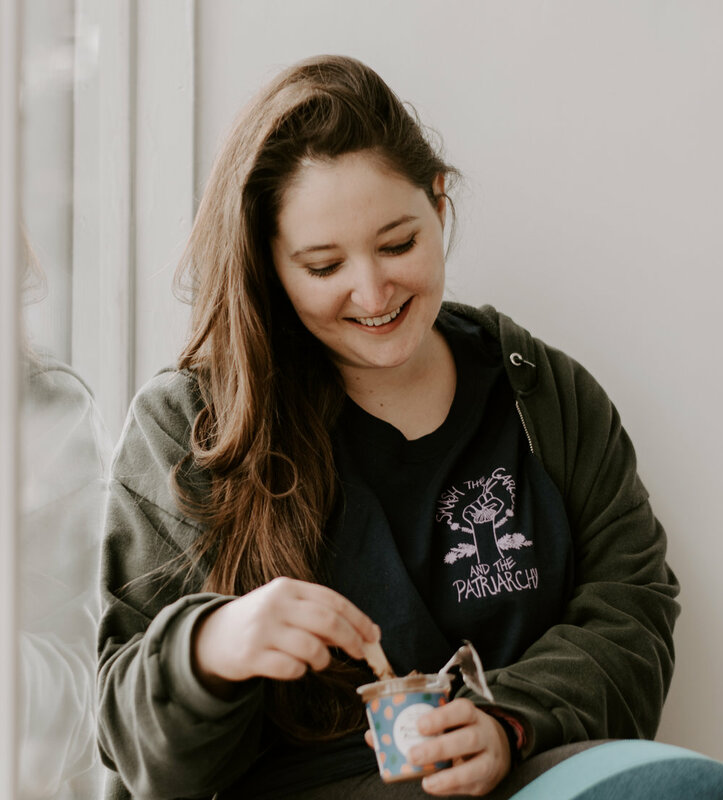 Read stories of featured women in food. 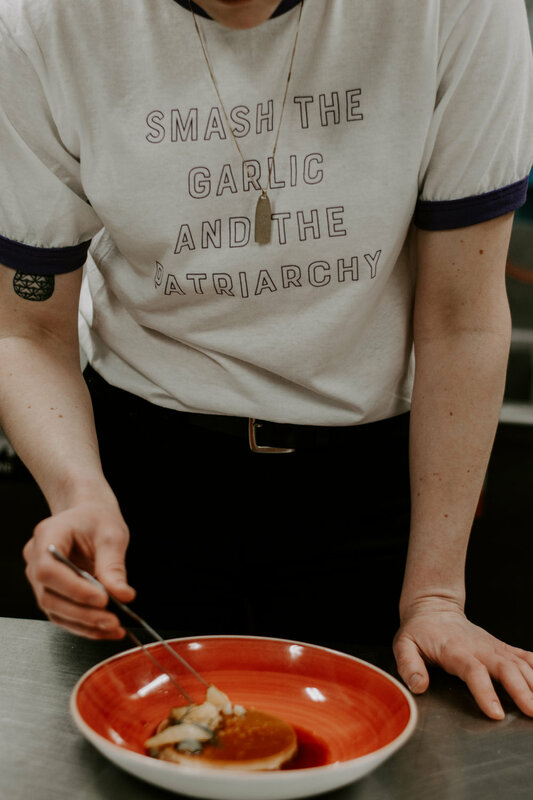 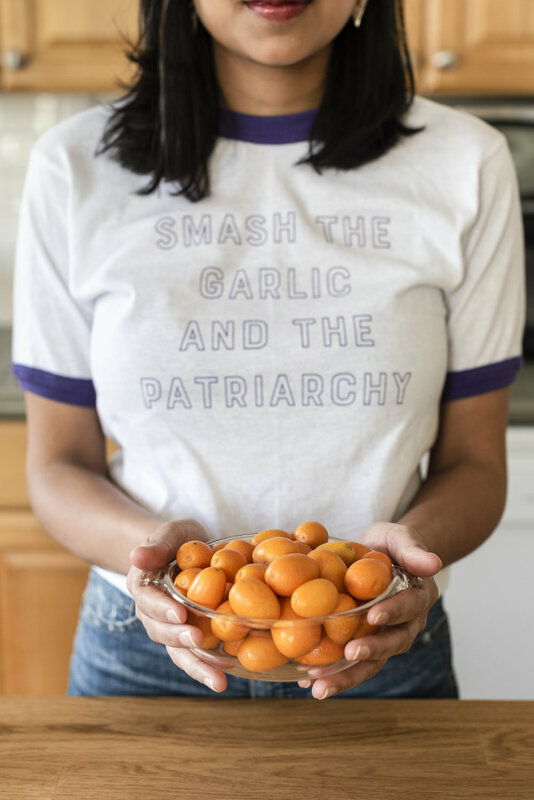 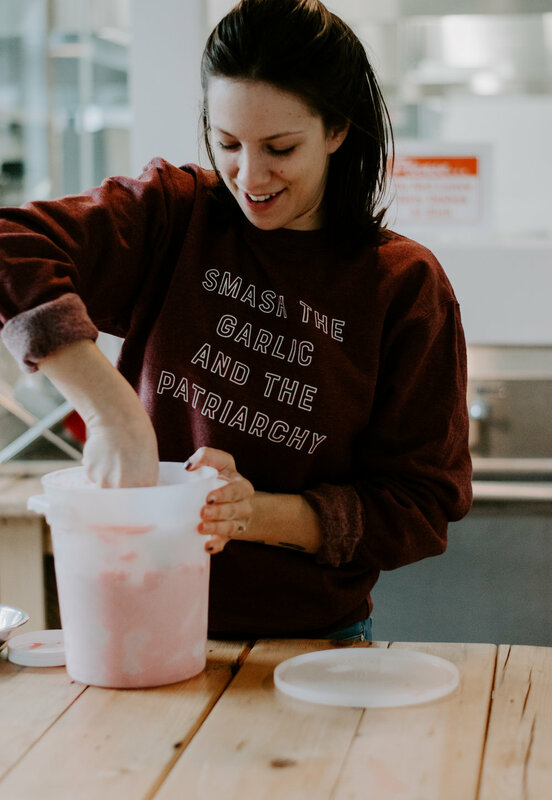 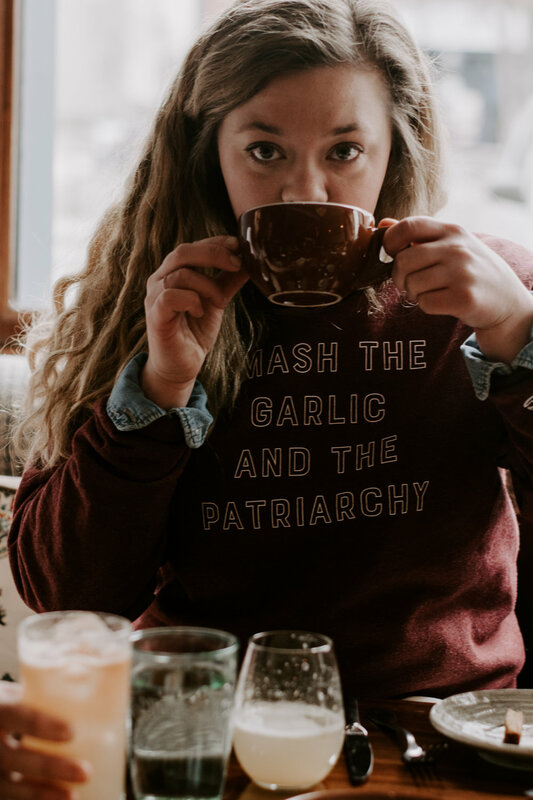 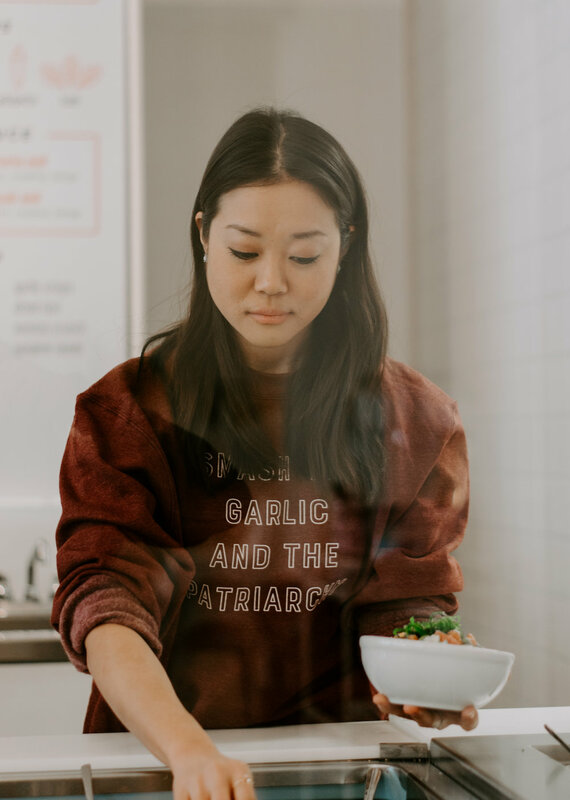 In January of 2017, inspired by the Women's March, I penned the unofficial slogan Smash the Garlic and the Patriarchy™ for Overseasoned and designed an original graphic. 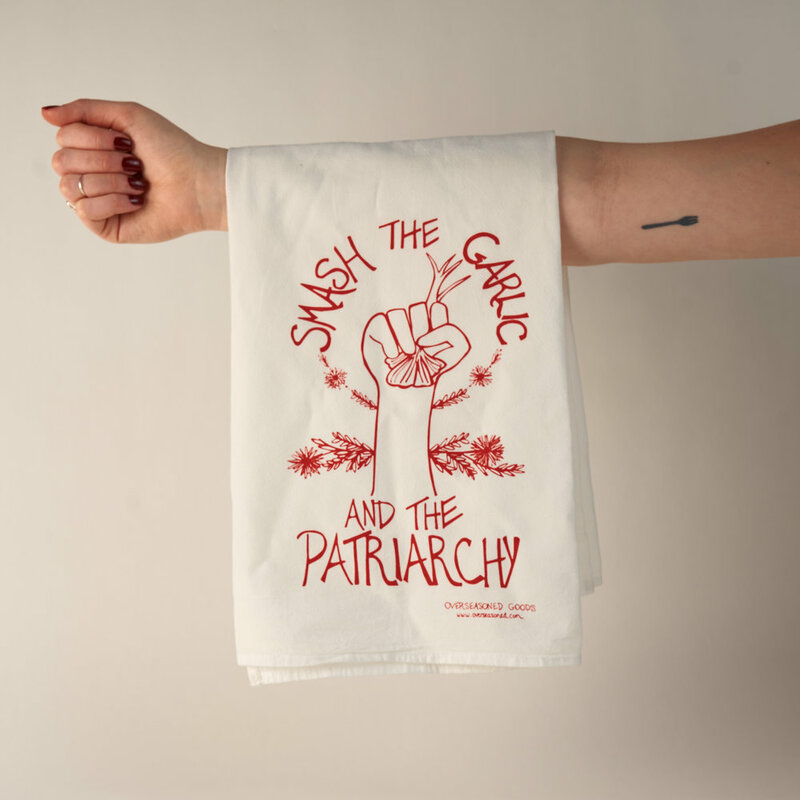 The Overseasoned shop features tea towels, tote bags, aprons and lunch bags with the Smash the Garlic and Patriarchy™ design. 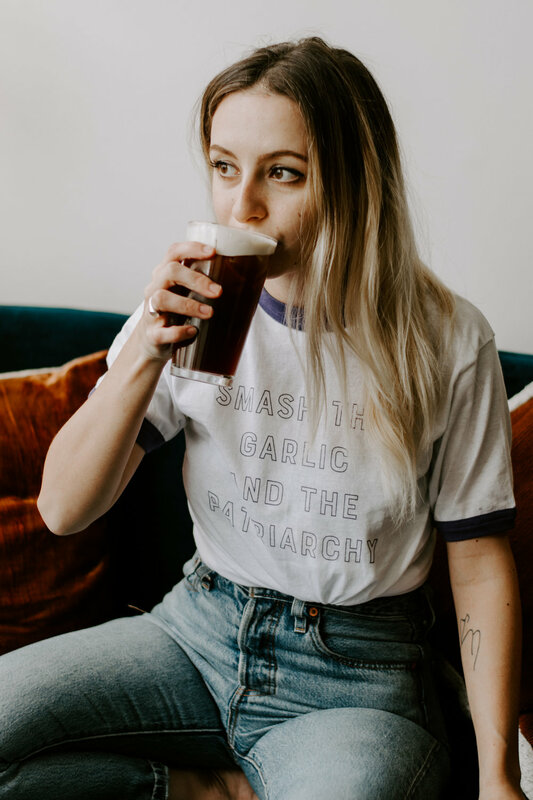 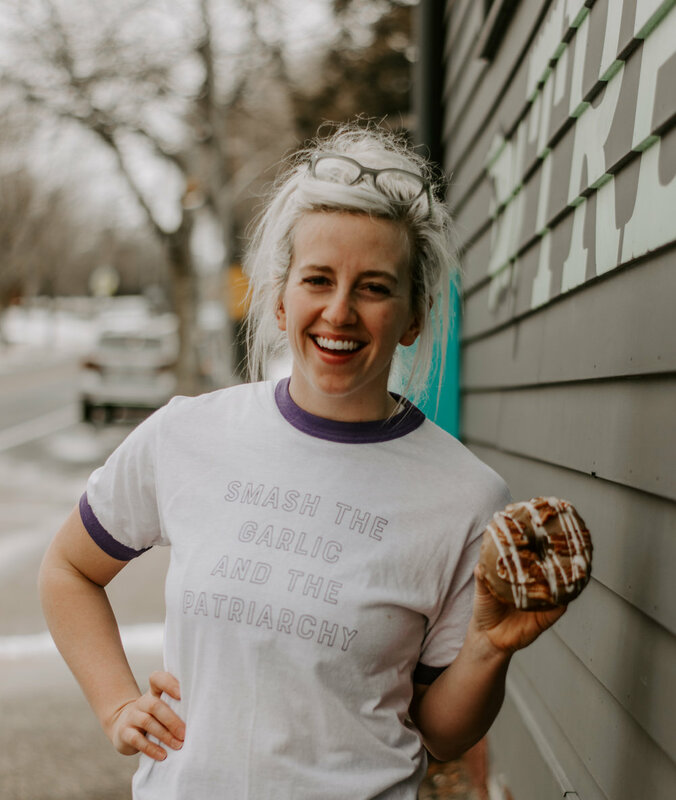 These rad goods are bold and practical accessories that send the message that we aren't tolerating s**t from the patriarchy any longer. 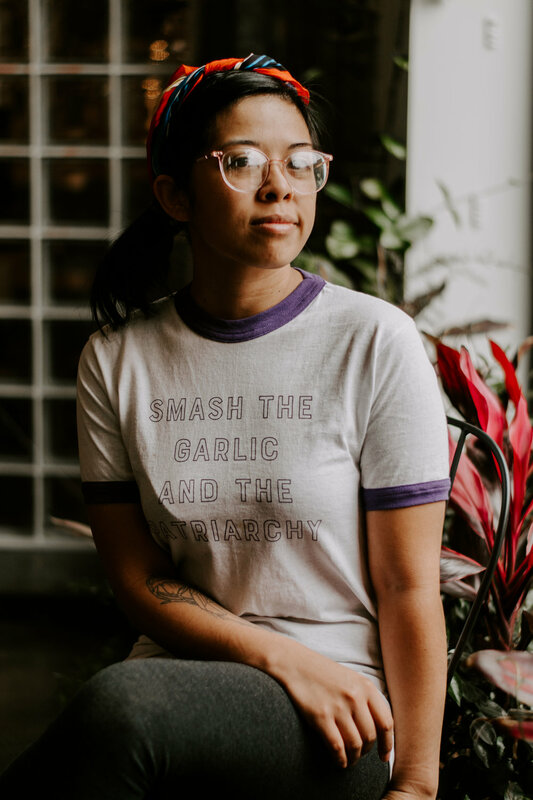 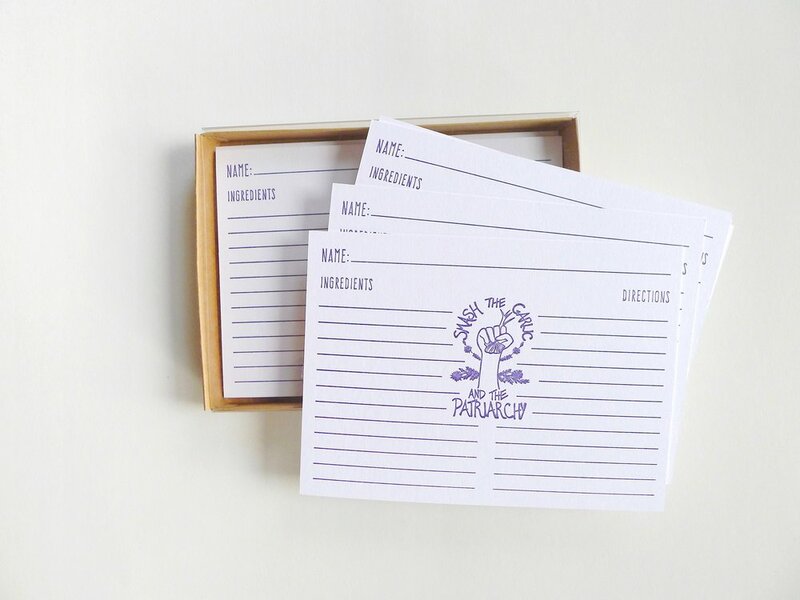 The collection is made in the USA and screen-printed in Somerville, MA. 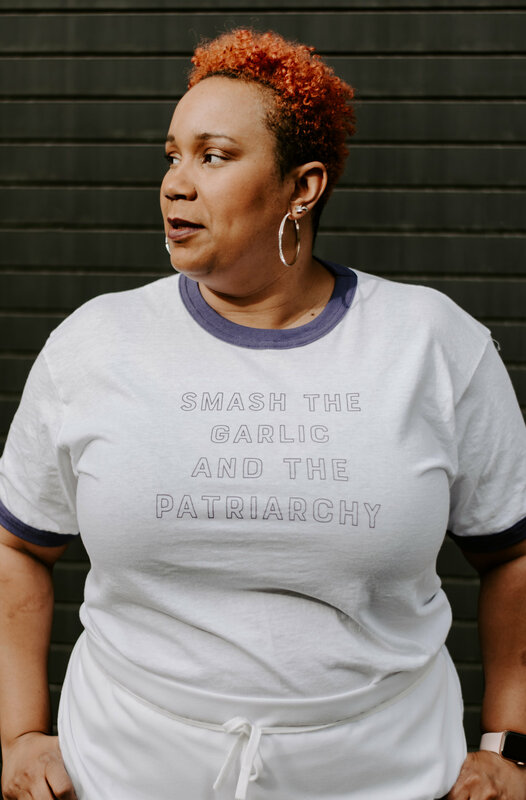 These items are also available for wholesale purchase. 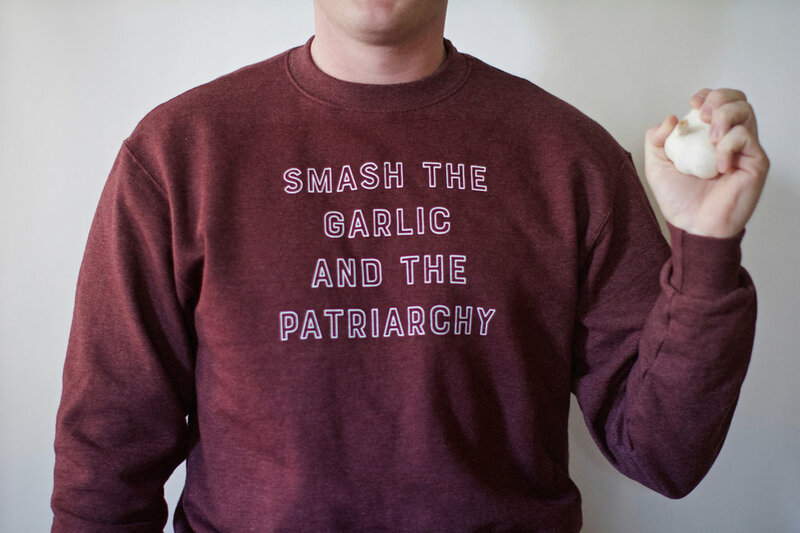 Contact amy@overseasoned.com to get your order started.